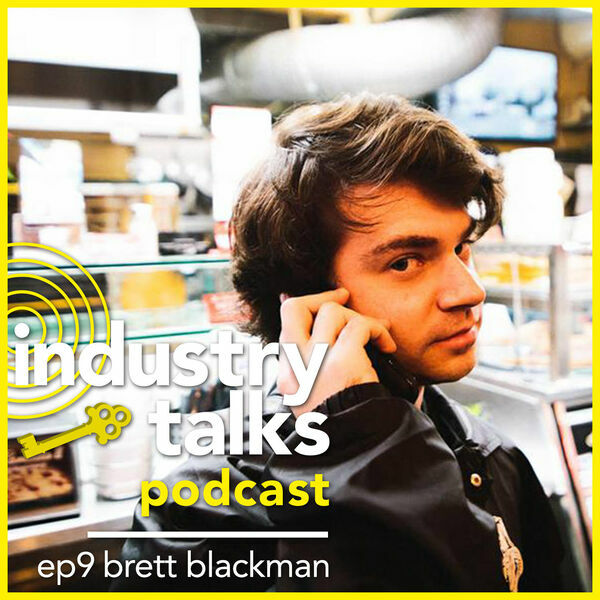 Roman sits down with the tenacious Brett Blackman. He’s the founder of the management company URL2IRL, representing artists like Manila Killa and AObeats, and is one of the founding members of the moving castle collective. We get in to his story of his early years at the beginning of the EDM boom, how “working for exposure” can be a valuable career move, and what he learned as a professional Magic the Gathering player.